The Resident Electoral Commissioner in Niger state, Professor Sam Egwu has disclosed that there will be no Internally Displaced Persons (IDP) voting in Niger state because INEC does not recognize any IDP camp in the state. Egwu stated this while interacting with newsmen at the Niger state INEC office in Minna. He declared that INEC did not include Niger state among the states captured for IDP voting adding that no preparation had been done to that aspect. The Resident Electoral Commissioner then said that only 6,436 out of 22,839 who requested for transfer of Permanent Voters Cards (PVCs) had collected their PVC calling on others to ensure they collect their PVC before the close of collection by INEC. 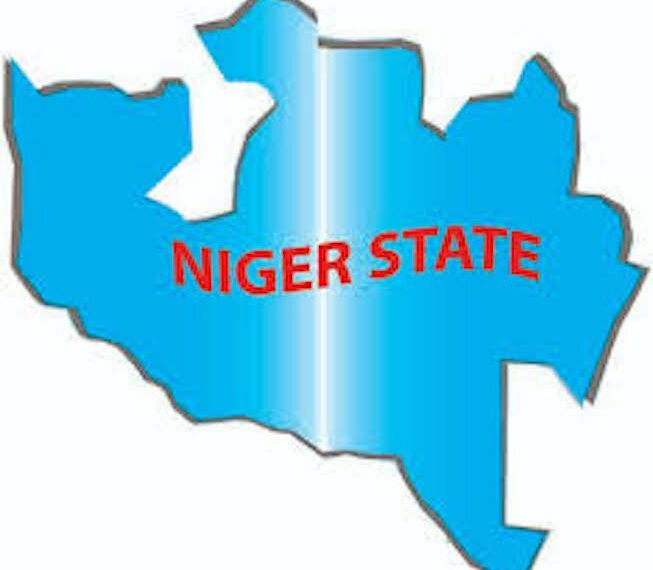 He added that there are over 2.39 million eligible voters in Niger state who are expected to vote on the forthcoming elections. He declared the preparedness of INEC in the state to conduct the forthcoming elections adding that they are gradually overcoming the logistical challenges they envisage may crop up.